Our finest quality of materials to the latest contemporary style of bridal dresses that slimly fit to the shape of your body and draw out the extravagance of your beauty. From highly desired designers, Enzoani to Paloma Blanca, our purpose is to help you find the dress you have always been dreaming of. 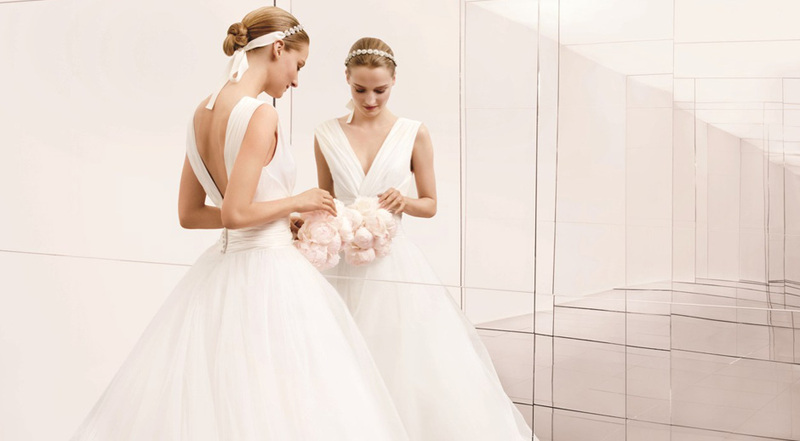 Come in and take a step into The Vow to try on your elegant selection of bridal apparel. ©2014 VowBridalCouture.com All Rights Reserved.